Despite the glitches digital currency is facing coupled with the massive deep experienced lately, the nooks and cranny of the world is feeling the breeze of cryptocurrency and they want to grab it for use as soon as possible. Dash (DASH) is amongst the cryptocurrencies disrupting the world, and it has been handed a major boost in the realm of one of the latest means of transaction in the finance space, eGift Cards. Courtesy of a partnership sealed between Anypay and eGifter, conversion of DASH digital cash directly into eGift cards has been made available for users. The development, according an update, will now make users boycott conversion into fiat before changing crypto cash into Gift cards. Added to the advantage is that the gift card marketplace, eGifter, presents over 300 top-branded eGift cards to US and global brand. Tyler Roye, the CEO of eGifter, averred that it is a great development for the three companies involved, and eGifter is elated to present Dash crypto as a payment method on its platform. “We’ve been bombarded with requests to accept DASH on our site, so we were anxious to join the DASH community, and Anypay made it happen quickly and easily,” Roye said. While reflecting on the partnership, the CEO of Anypay, Steven Zeiler, noted it is a great pleasure to bridge the DASH community with millions of products. “We are delighted to be able to connect the DASH community to millions of products and services available from the hundreds of major brands offered by eGifter,” Steven Zeiler stressed. Before now, eGifter has been accepting Bitcoin and some other Cryptocurrencies as payment option on its platform. However, the introduction of DASH, a privacy oriented cryptocurrency, is sure an intriguing development for users of eGifter. 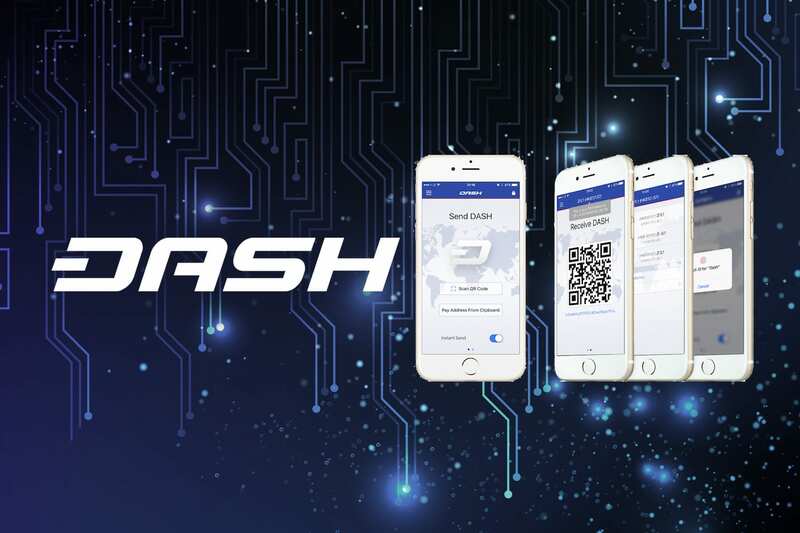 Also, the speedy confirmations offered by Dash as well as split-second transactions from Anypay will enhance crypto transaction on the platform. The global payment network with free POS system, Anypay, had been a partner of Dash (DASH) for some time. Courtesy of CoinText, an SMS-based cryptocurrency wallet, Anypay, also offers an amazing service of accepting cash via text messages through its PoS.